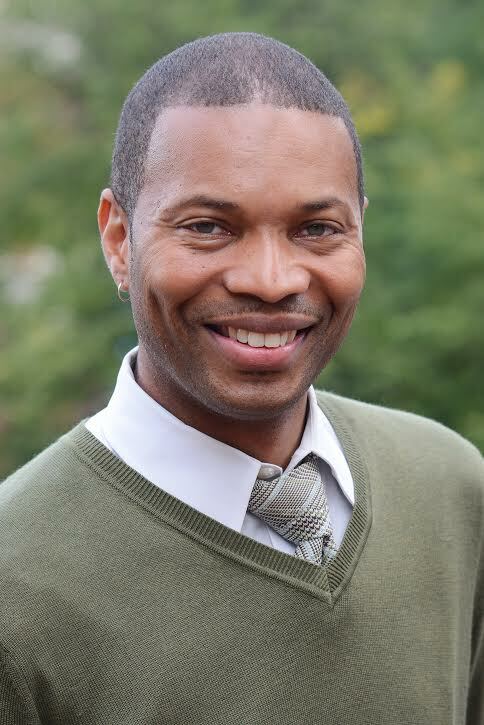 BOSTON—Today, Mayor Martin J. Walsh announced that he will appoint Rahn Dorsey his Chief of Education for the City of Boston. The newly-created position is reflective of Mayor Walsh’s campaign promise to implement a long-term strategy based on equity, access, accountability, transparency, and collaboration among all educational platforms in the City of Boston. As the Chief of Education, Dorsey will be responsible for Boston’s education landscape and tasked with crafting and executing an education agenda for the City. From early childhood education, to kindergarten, to junior high, to higher learning institutions, to educations for seniors, Dorsey will implementthe Mayor’s vision for academic excellence across the City — including nontraditional and traditional practices. Since 2009, Rahn Dorsey served at the Barr Foundation as Evaluation Director, leading development and implementation of data monitoring and evaluation frameworks for Barr’s investments. Prior to Barr, Rahn gained over 15 years of experience as a program evaluator and researcher with Moore and Associates and Abt Associates. During these years, his work spanned public policy, education, community change, and public health issues. Dorsey currently sits on several Boston and New England boards and community organizations such as: The Black Philanthropy Fund, Boston Afterschool and Beyond, Third Sector New England, Bethel A.M.E. Church, The Boston School Quality Working Group, and Project Hip Hop.